February is Children’s Dental Health Month, and the 2014 campaign promises to bring super smiles to kids across the nation. To improve oral health for kids in underserved communities, many dentists are offering dental care services through the Give Kids a Smile Program. This year’s educational slogan is “Join the Super Smile Team.” It features teen superheroes fighting for great oral health and super smiles. The earlier good dental care starts at home, the better chances your child has to develop and keep his or her own super smile. If you have a new baby, you can be his or her hero by ensuring good oral health from the start. Take care of baby teeth. 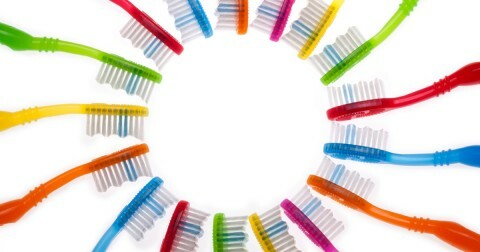 They’re functional, and they also serve as placeholders for your child’s permanent teeth. They’ll appear in the first three years of life, and although they will fall out, keeping them healthy is important. When giving your baby a pacifier, make sure it’s clean. Don’t dip it in a sweet liquid or put it in your own mouth first. 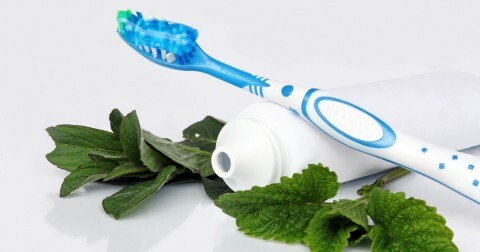 Reducing exposure to bacteria is essential for preventing tooth decay. Don’t exchange saliva with your baby by sharing eating utensils or chewing food to soften it. Clean your baby’s gums after feeding by wiping them with a clean, moist washcloth. After teeth begin to erupt, brush them with a child’s soft-bristled toothbrush and plain water. Don’t use fluoride toothpaste until your child is at least two years old. Place only water, milk, or formula in bottles. Don’t put babies to bed with a bottle. Provide a healthy diet for your child. It should include vegetables, fruits, and whole grains. Limit starchy and sweet snacks. 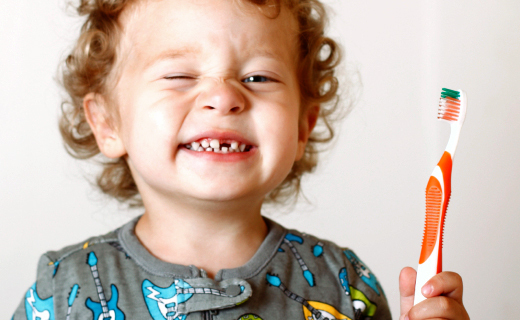 Brush your child’s teeth until he or she is capable of doing it alone. Once your child becomes more independent, supervise their habits; developing good oral self-care is critical for maintaining healthy teeth and gums for life.